Highlights of his career include Giorgio I Puritani and Raimondo Lucia di Lammermoor for the Metropolitan Opera and The Netherlands Opera; Basilio Il Barbiere di Siviglia and Giorgio I Puritani for San Francisco Opera; Cardinal Brogni La Juive, Padre Guardiano La Forza del Destino, Prefetto Linda di Chamounix, Zaccaria Nabucco and Philippe II Don Carlos for the Wiener Staatsoper; Claggart Billy Budd for Opera North; Lord Sydney Il Viaggio a Rheims at La Scala, Milan; title role Handel Saul, Arkel Pelléas et Melisande, Creonte in Mayr’s Medea in Corinto, Timur Turandot, and Zoroastro Orlando for the Bayerische Staatsoper; Leporello Don Giovanni for De Vlaamse Opera and Opera North; and title role Le Nozze di Figaro, Brogni La Juive, and Narbal Les Troyens for Netherlands Opera. 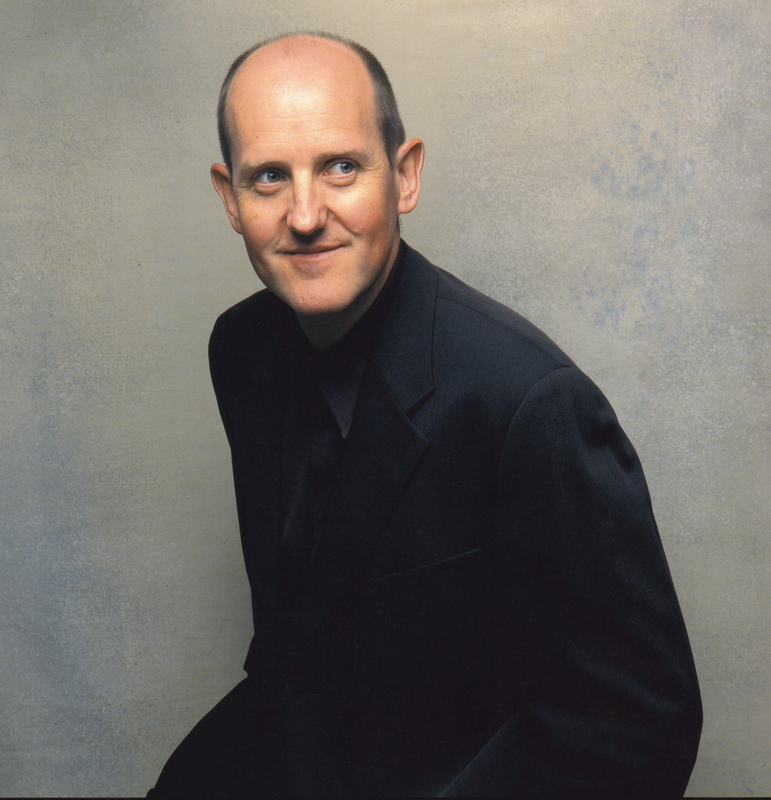 Alastair Miles appears regularly at the Royal Opera House, Covent Garden where his roles have included Colline La bohème, Rodolfo La Sonnambula, Elmiro in Rossini’s Otello, Banquo Macbeth, Dom Juam de Sylva in Donizetti’s Dom Sebastien, Le Comte des Grieux Manon, Poliferno in Steffani’s Niobe, Regina di Tebe. For English National Opera he has performed the title role in Boito’s Mefistofele, Silva Ernani and Duke Alfonso Lucrezia Borgia; for Welsh National Opera Mephistopheles Faust, Fiesco Simon Boccanegra, Enrico Anna Bolena, and Talbot Maria Stuarda; for Opera North Mephistopheles La Damnation de Faust, Philip II Don Carlo, and his appearances for Glyndebourne Festival Opera include Pogner Die Meistersinger von Nürnberg, Commendatore Don Giovanni, Fiesco Simon Boccanegra and Speaker Die Zauberflöte, and for Scottish Opera Arkel Pelléas et Melisande. He has also performed Claudio Agrippina for Opéra de Dijon and Opéra de Lille, Daland Der Fliegende Holländer for Opéra Royal de Wallonie, Philip II Don Carlo for the Deutsche Oper Berlin, and Bertram Robert le Diable and Nourabad Les Pêcheurs de Perles for the Salerno Festival. Alastair Miles is also a highly sought after concert artist and has appeared with the world’s leading orchestras and conductors, including Giulini, Muti, Harnoncourt, Chung, Rattle, Runnicles, Masur, Gergiev, Gardiner, Harding, Norrington, Davis and Dohnanyi. Recent projects have included La Damnation de Faust, Dream of Gerontius and Messiah with Sir Colin Davis and London Symphony Orchestra, Schumann Faustszenen with Nikolaus Harnoncourt and the Royal Concertgebouw Orchestra and with Daniel Harding and the London Symphony and Gewandhaus Orchestras; Beethoven 9th Symphony with Michael Tilson Thomas and San Francisco Symphony Orchestra, St. Matthew Passion with the Dallas Symphony, and Sarastro Die Zauberflöte with Daniel Harding at the Lucerne Festival, Elijah at the Royal Festival Hall with Masur and the LPO, Beethoven 9th Symphony with Wiener Symphoniker, Schubert Mass No. 6 with the Orchestre de la Suisse Romande and Jonathan Nott, and Osmin Die Entführung aus dem Serail on tour with the Orchestra of the Age of Englightenment and Labadie and Judas Maccabeus at the BBC Promenade Concerts. In addition to his on-going relationship with Opera Rara recording neglected 19th century Italian and French opera, Alastair Miles’s discography currently stands at over ninety recordings including his much acclaimed German Lieder, a recital disc of songs by Brahms and Wolf, for Signum Classics, a solo recital disc of Great Operatic Arias for Chandos, award winning recordings of Verdi’s Requiem ( Philips ) and Beethoven’s Missa Solemnis ( Archiv ) with Gardiner, Mendelssohn’s Elijah with Masur and the Israel Philharmonic for Teldec, and Berlioz’s L’Enfance du Christ and Romeo et Juliette with Ticciati for Linn Records. Forthcoming engagements include Lodovico Nardi Die Gezeichneten for Bayerische Staatsoper, Munich; Don Basilio The Barber of Seville for English National Opera; Leporello Don Giovanni for Opera North; and return concert engagements with the Orchestre de la Suisse Romande, Royal Philharmonic, Vienna and London Symphony Orchestras.